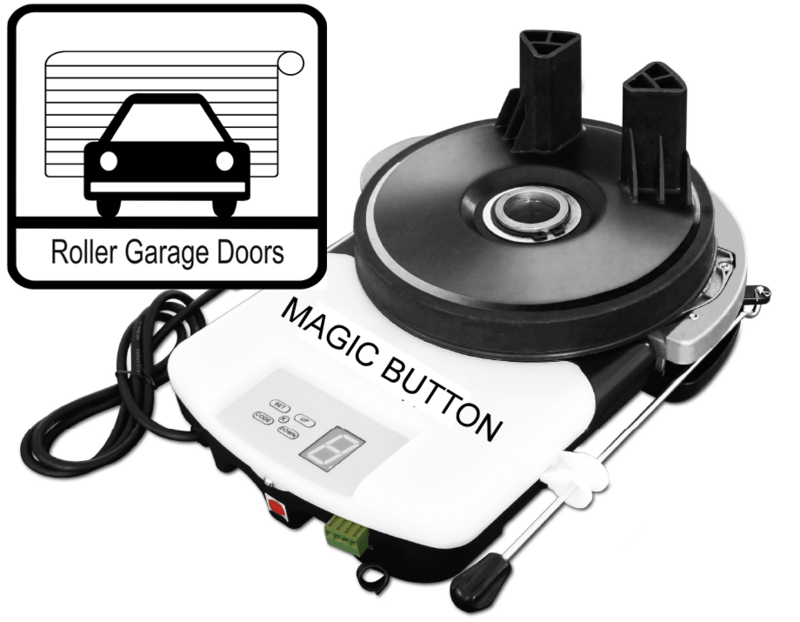 Magic Door Industries PTY LTD specialises in Door Openers. We are so passionate about having the wright product for the job, we manufacture our own (Liftmaster) products in Australia. We even sell this product to our competitors ! I addition for domestic use we only supply the best brands, ATA & Merlin are products that we have sold for over 20 years. They are well supported and our customers have peace of mind. 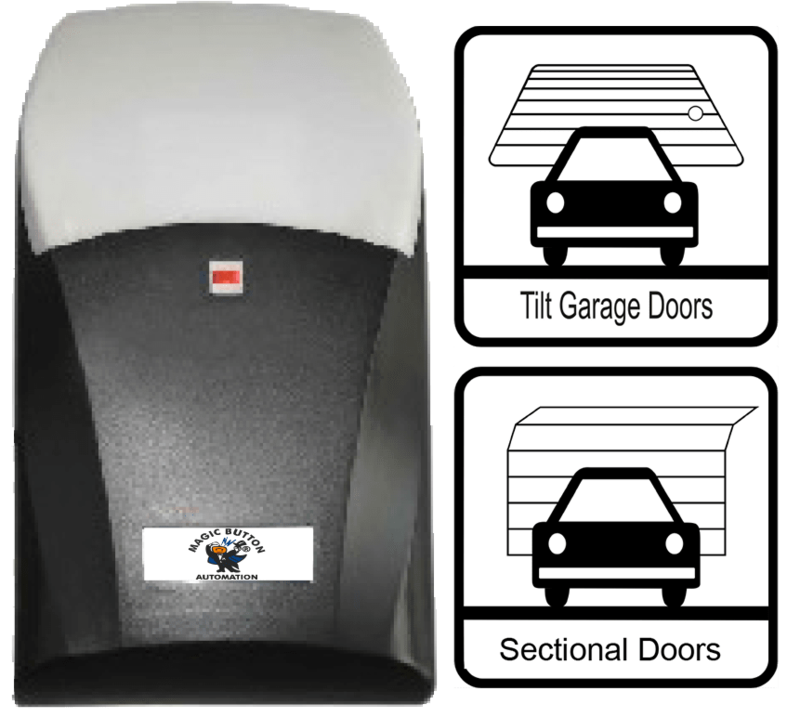 We are always doing great deals for garage door operators. Give us a call and we will ensure you get the correct operator for the job at the right price. 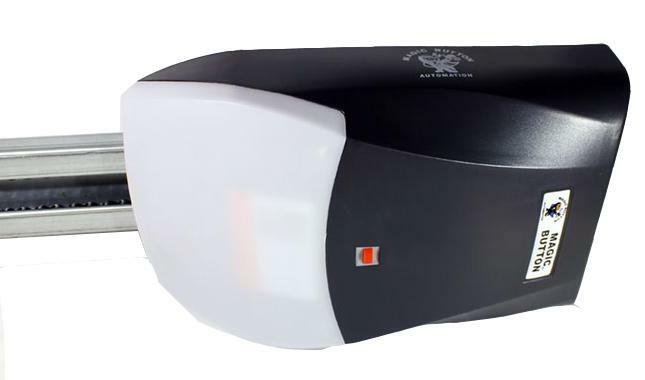 The Magic Button 800N and 1000N overhead door openers come with a strong and durable metal chassis, with soft start – soft stop, electronic limit setting, overload force detecting, fast automatic safety reverse, courtesy LED light, push button internal operation and a manual release in case of power failure. The Magic Button 24VDC Roller door opener is designed with ease of use and reliability in mind for up to 18 square meters. Key features include a powerful and quiet DC motor, metal structure, quick installation, soft start – soft stop, automatic safety reverse, electonic limit setting, push button internal operation, courtesy LED light and a manual release in case of power failure. Contact Us online today Enter your Details and we will contact you.